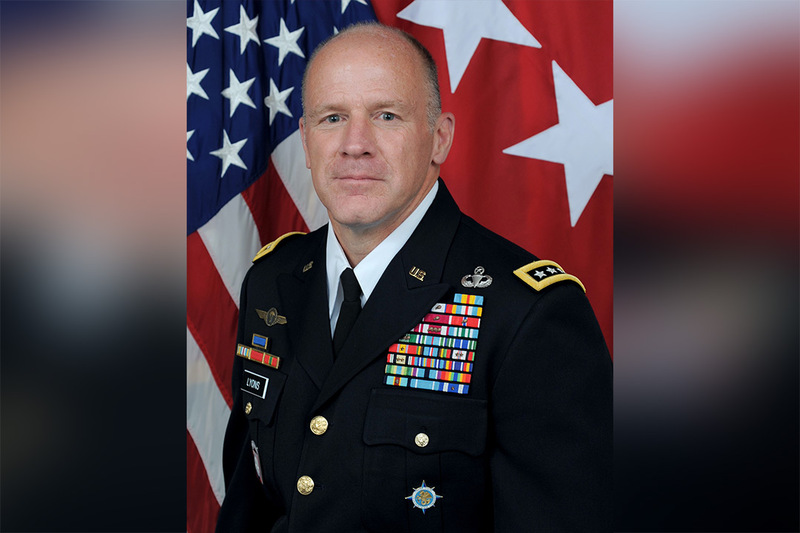 U.S. Army Gen. Stephen R. Lyons ’83 (criminal justice) said RIT helped shape his passion for lifelong learning. Lyons’ experience spans 35 years of military service. Lyons, who was a member of ROTC at RIT, began his career in Germany during the Cold War and subsequently held a wide range of assignments to include command of troops at every level, multiple operational deployments and more than six years of experience in joint assignments. Since 2003, he has spent more than 40 months deployed to the U.S. Central Command area of responsibility in support of Operation Iraqi Freedom and Operation Enduring Freedom in Afghanistan. He also served as the 14th USTRANSCOM deputy commander from 2015-2017.